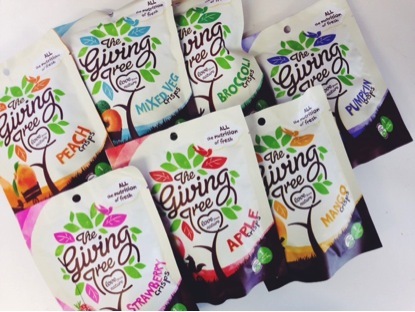 Win the full range of The Giving Tree snacks and a yoga session! 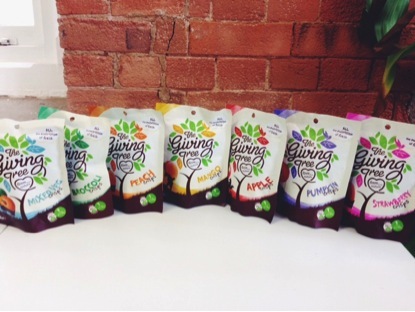 To celebrate the launch of our Giving Tree snacks, we are giving away an amazing prize. Yogasphere provides the highest weekly Yoga Classes and Private Yoga Sessions in the world at the top of The View from The Shard, London Bridge.